Through a number of amendments brought over the past several months, California legislators have clarified earlier provisions regarding discrimination in rental housing. With regard to source of income discrimination, it is illegal to apply income standards that would effectively screen out those on subsidies or other assistance. 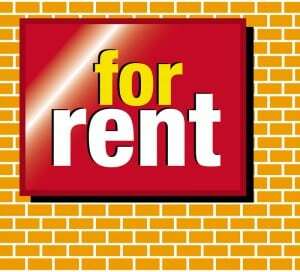 The law prohibits advertising a rental property with a preference concerning source of income. Also, the current law prohibits applying a “financial or income standard in the rental of housing that fails to account for the aggregate income of persons residing together or proposing to reside together on the same basis as the aggregate income of married persons residing together or proposing to reside together.